Hey, friends! 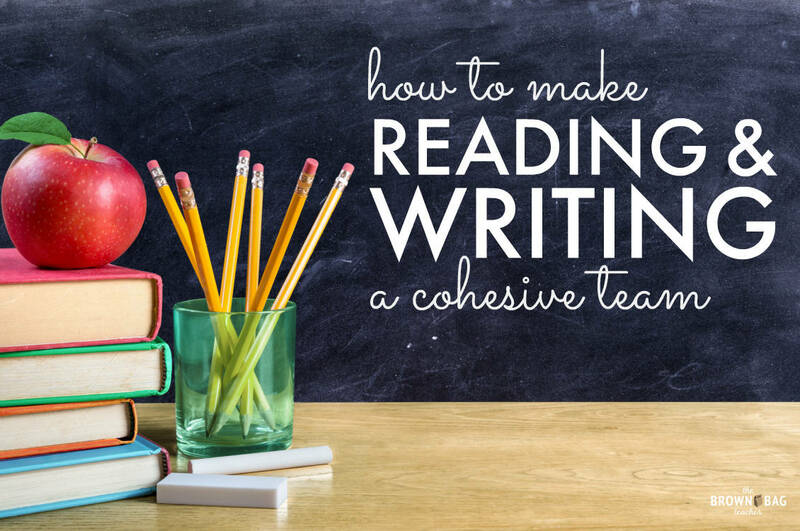 Today I wanted to drop by and share how our Writer’s Workshop is developing. 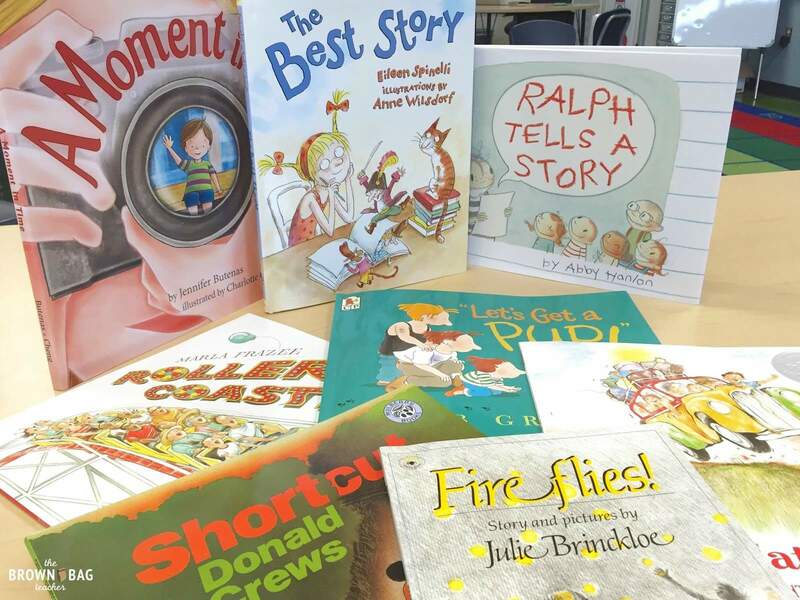 We jumped right into Narrative Writing and we are loving sharing stories about our lives. Again, inspired by Katie (Queen of the First Grade Jungle) Instagram Post, we created this anchor chart together. 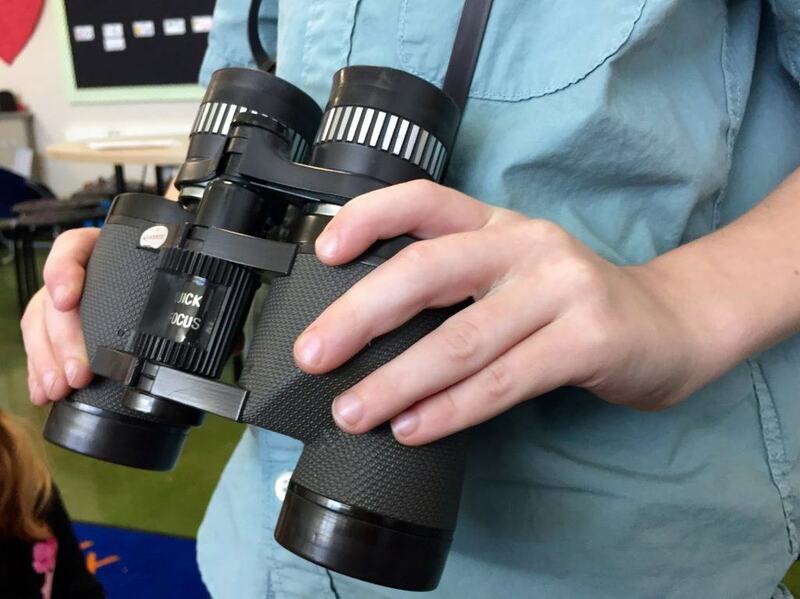 As students suggested a WATERMELON top or a seed top, they had the chance to use the coveted binoculars. During our writing mini-lessons, we also do a lot of shared writing as a class. This is an example of our WATERMELON story. It was actually our first ‘class narrative.’ We underlined words we were unsure of (so spelling doesn’t stop us from writing). 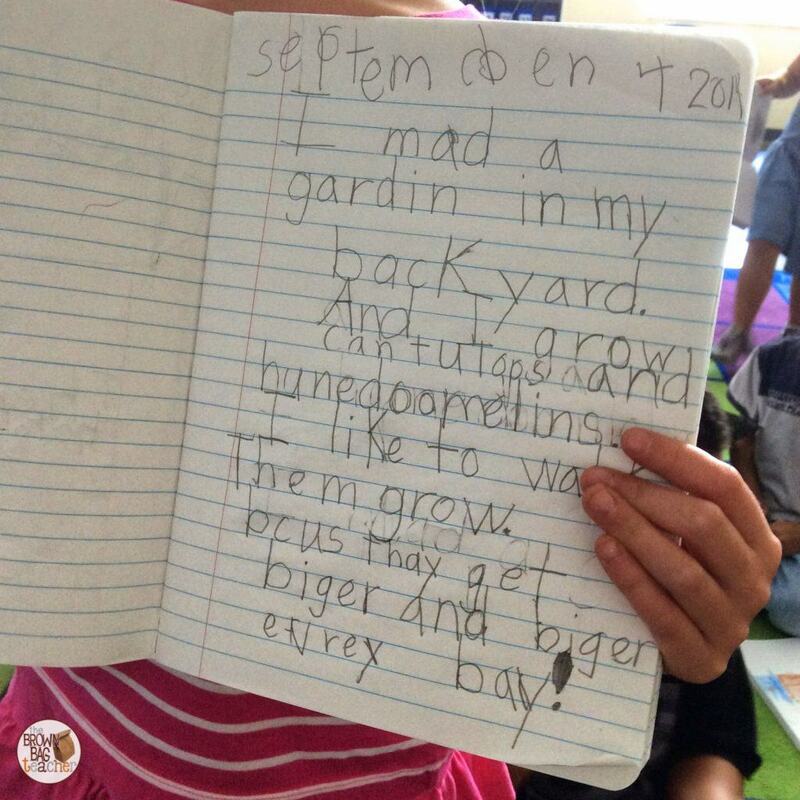 As we learned more and more about zooming into small moments, we went back and added details to our writing. We picked ‘Building a Sand Castle’ as our ‘seed’ moment and wrote a delightful story together; I wish I had taken a picture. Our zoomed-in story included details such as packing wet sand, stick flags on top of the castle, and a circular moat. 🙂 I love this Shared Writing time and seeing how much my friends liked having an example! 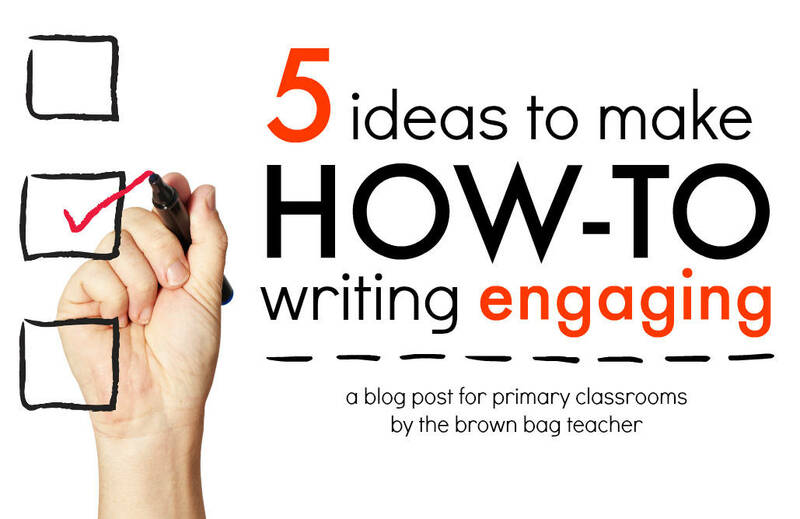 As we complete mini-lessons, we add that skill or focus to our writing checklist. Once all of our skills are on this list, students will receive their own smaller checklists that they can use for their own pieces. Right now, the checklist helps us stay focused and reminds us of past learning. After our mini-lesson and reviewing expectations, we get down to writing! Students choose their own writing spot (on the floor, at my teacher table, at their desk, at our special chairs, in corners – whatever works for them), I turn on a Pandora Nature Music Channel, turn off the lights (we have 3 HUGE windows), and set the timer for ~15 minutes. As we build our writing stamina that time will continue to grow! As students are writing, editing, brainstorming, etc. I move around the room meeting with individual students. I join them in their writing space. I try to meet individually with students twice a week. I would love for it to be more often, but I just don’t know how! The last 7-8 minutes of our writing block are reserved for sharing. 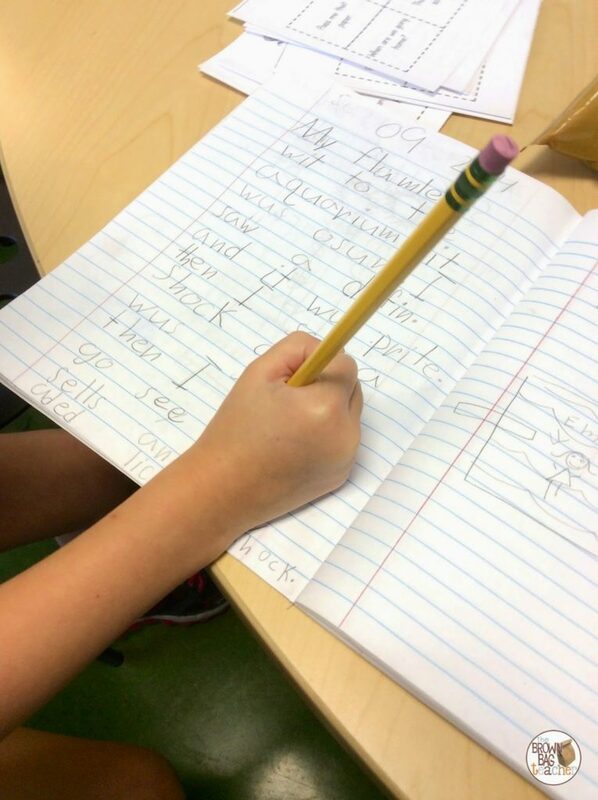 This is the biggest motivator for my kids; they LOVE sharing their writing. Typically 4-5 students share each afternoon, so every child has the opportunity to share each week. 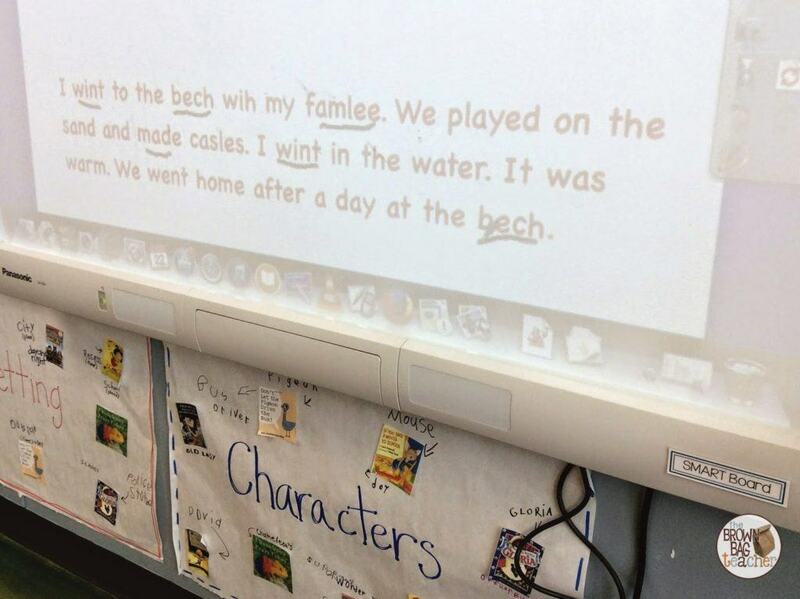 Sharing the Work: The student puts his/her work under the document camera so it projects on the screen, and wears the microphone to share. And that, friends, is our writing routine. It is working for us right now and even in the couple of week since we’ve started, we are seeing HUGE progress. It has been wonderful! 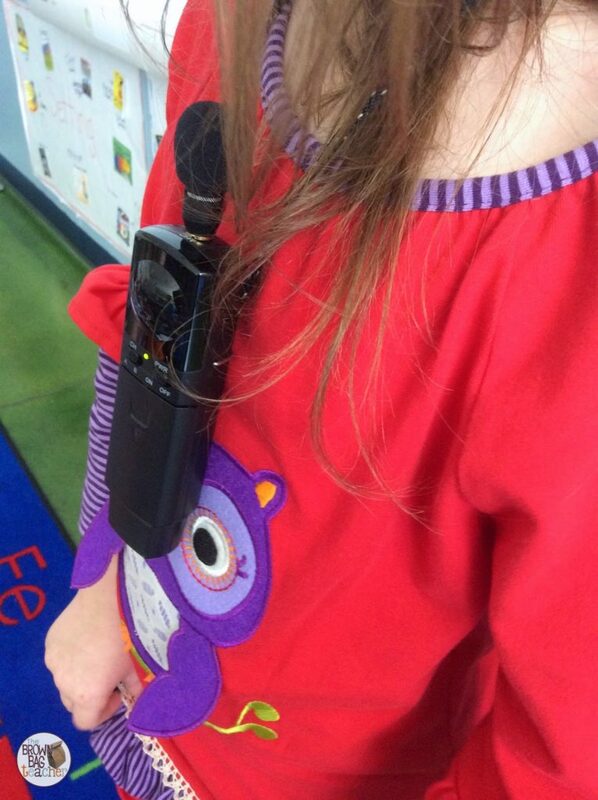 I love the hands free microphone idea. What brand is it? It's actually one that works throughout our SMART boards! Great unit! 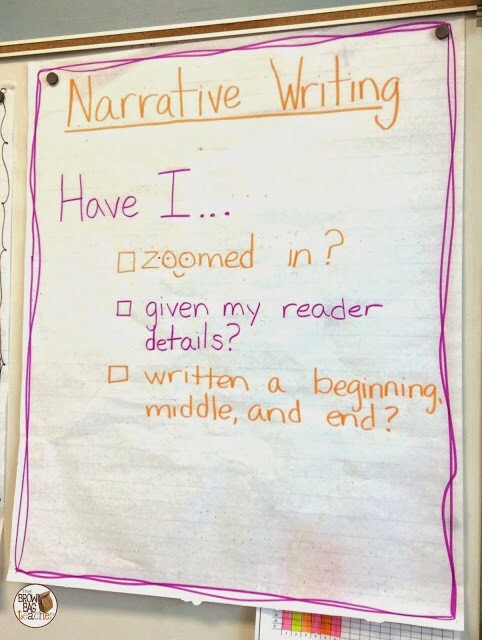 We have been working on Narrative Writing in 3rd grade also. You MUST read Tulip Sees America. We used it to talk about how authors use rich words. I read it in a really boring fashion (no details, one lame sentence per page, etc) Then I read it the way Eve Bunting wrote it. The kids LOVED that version and then we talked about why we like Eve's version so much better. Keep up the great work. I love your samples, especially "small moments." Barry Lane has a fantastic book called, After the End; he shares mini-lessons for Writers' Workshop. 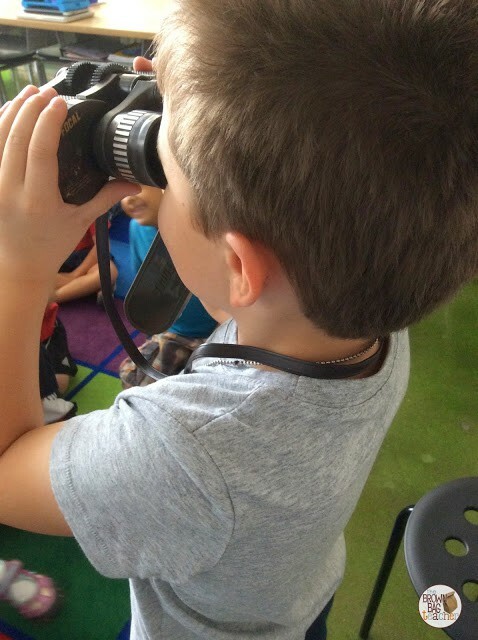 He has some great ideas for using the binoculars to zoom in, too! I want to know more about the hands-free microphone too!! Specifics, please? Can you tell me about the character and setting posters you have on your wall below the Smartboard? Also, thanks for sharing your small moments and narrative writing anchor charts! 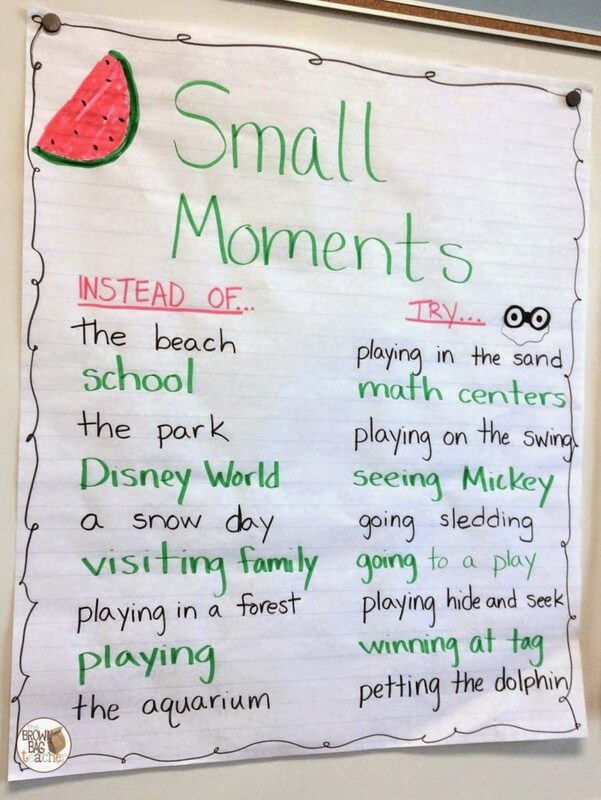 The watermelon, seed, and small moment ideas come from Lucy Calkins. That is the program we use at my school. If anyone is interested, you should check out her work. I agree with because many students who are very intelligent bus his writing method very old and this article give me good idea and also tell us intelligent student how to write with new method thanks for share it linkedin profile writing service .